Please join us and the Athens Gingerbread Guild Friday, December 7th at the Little Kings shuffle Club for a night of holiday karaoke, dancing, drink specials, and nibbles while they last! This event is a fun way to spend your Friday night while supporting the Young Urban Builders program! Check out the Facebook event page for more info, and don’t forget to RSVP! We are excited to announce that we are partnering with the Athens Gingerbread Guild! 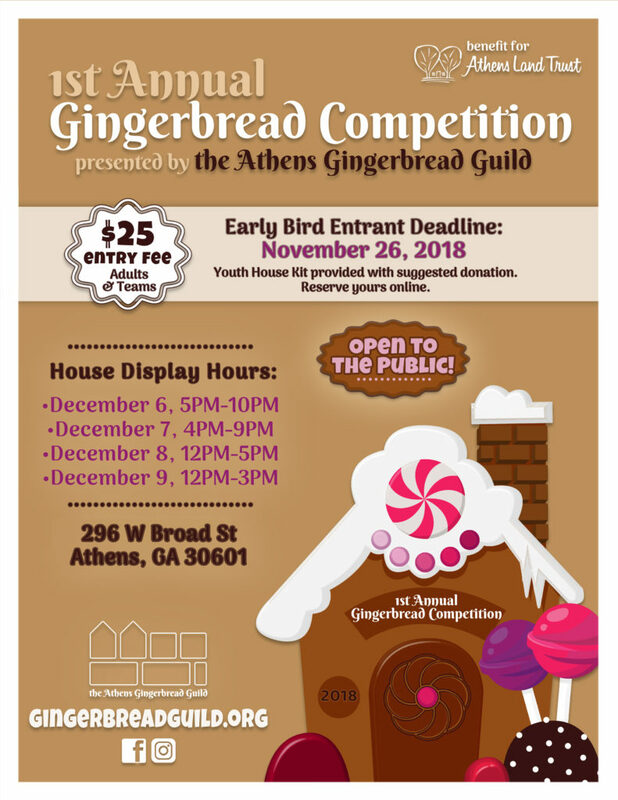 The Athens Gingerbread Guild is a new nonprofit in Athens, GA whose vision is to establish a winter holiday tradition that serves Athens residents as a point of pride, as a destination for visitors, and as a contributor to local projects honoring the diverse gifts and needs of this community. 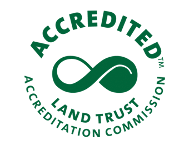 The Athens Gingerbread Guild has chosen to sponsor our Young Urban Builders program To raise funds for our YUB, they are hosting the 1st annual Gingerbread House Competition! This competition is open to all, with categories for youth (14 & under), General Submissions (all ages), and Teams (all ages). Early Bird registration is open now until November 23rd ($25.00), and regular registration ends December 1st ($30.00). More info at www.gingerbreadguild.org. This event is a wonderful way to get into the holiday spirit and support a great cause. Check out the event page to RSVP & www.gingerbreadguild.org for more info on this event and other upcoming Gingerbread Guild events like the Sugar Shindig!